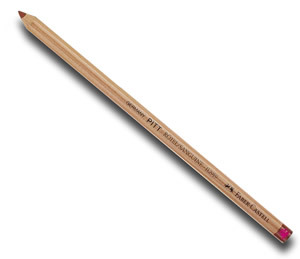 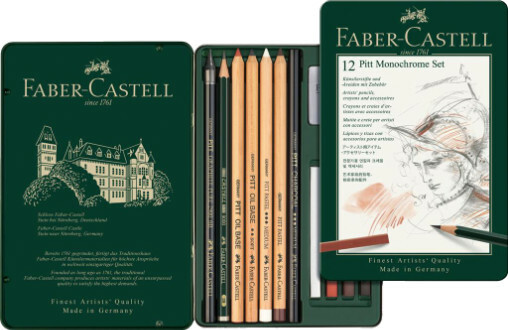 From the brilliant Faber Castell we offer a great range of traditional sketching pencils. All the traditional whites, blacks, sangines and browns in both oil based and non oil based finishes. 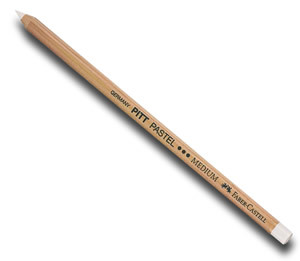 Faber Castell Pitt Sketching Pencils give you the freedom to create modern pictures with a really traditional feel! 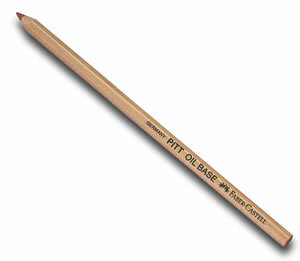 A great little selection of the Pitt Sketching media.